Each year, we at NTEN work hard to make the NTC a more environmentally sustainable event — this year we even have carbon offsets for travelers! We’re also excited to share some of our NTC sponsors who are helping us go greener in April. 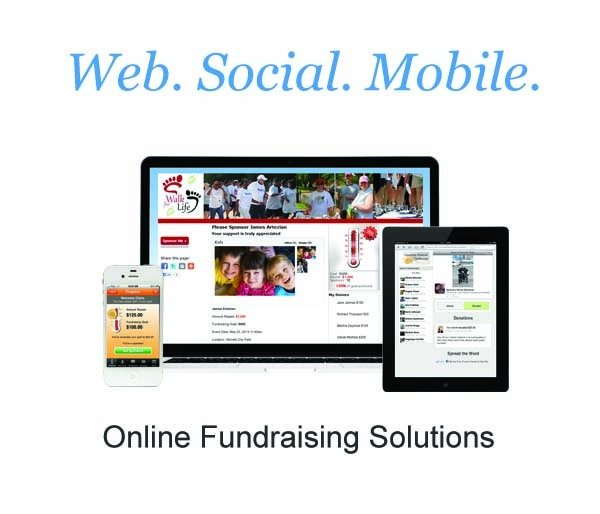 Want to learn how major nonprofits worldwide are using innovative technology to reach new fundraising heights? Want to recruit new donors? Win advocacy victories? 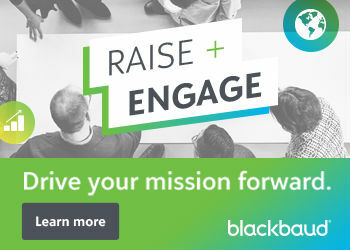 Generate traffic and awareness for your cause and organization? You can, with our community of 22 million members on Care2.com, the largest online social action network. More than 1,000 leading nonprofits rely on Care2’s fast, cost-effective campaigns to recruit millions of targeted donors, supporters and facebook fans. Clients also are featured across 230+ Care2 media partners’ websites and blogs — including Mother Jones, The Nation, Grist, TreeHugger, AlterNet, Daily Kos and Talking Points Memo — to extend the reach and visibility of their campaigns to 150 million additional people. 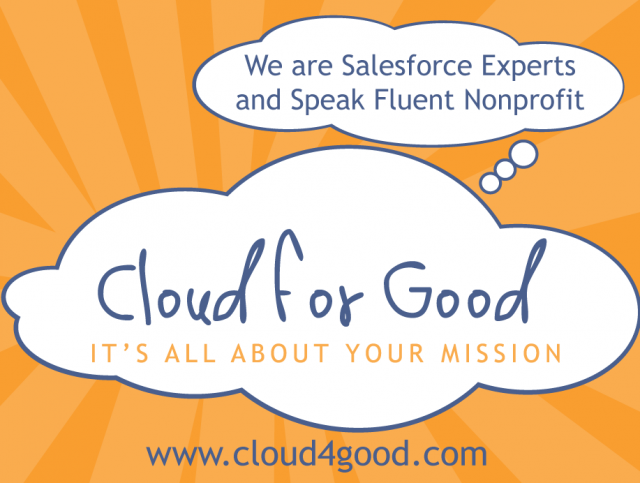 Cloud for Good are Salesforce Experts and Speak Fluent Nonprofit! They work with nonprofit and educational organizations to create and implement strategic solutions based on cloud technology. Their Salesforce services include discovery, design, integration, data migration, and ongoing support. 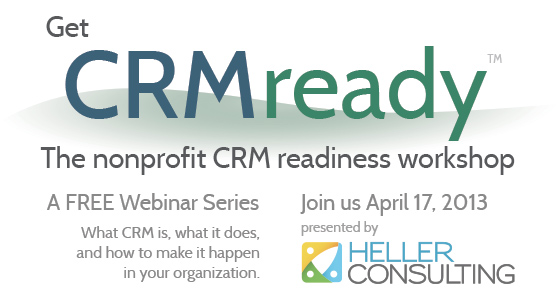 Join Keith Heller of Heller Consulting for a FREE webinar series clearly explaining what CRM is, what it does, and how to make it happen in your organization. Best practices for implementing processes and technology that enable you to be more responsive and effective in serving and engaging your constituents. Space is limited, so sign up for all three. Register now! nFocus Solutions is dedicated to the development of innovative technologies and intelligent business solutions for the public sector. We are a leading provider of applications, services and technologies that community-based organizations, government agencies and public schools rely on to make their organizations more effective. Our high-quality data management and analysis software enable nFocus Solutions’ clients to achieve clear, well-defined results that change the world. Visit nfocus.com or connect with us on Facebook, Twitter, and YouTube to learn more.